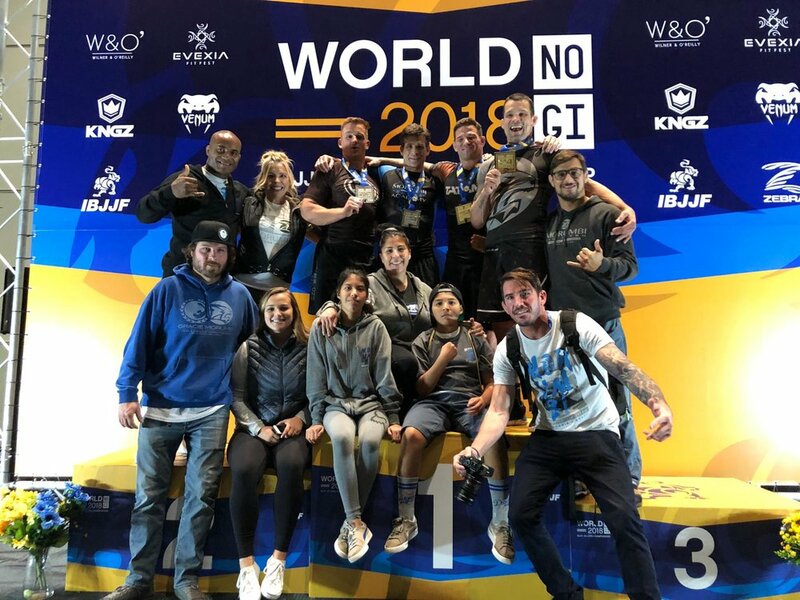 The IBJJF World No Gi Championship just finished in Anaheim last weekend and Morumbi delivered gold and silver again! Congratulations to everyone who competed, we're so proud of you! And congratulations to everyone who sets a training goal and works to achieve it - you're champions too. I'm also happy to humbly share with you that I won the Gold Medal in the Medium-Heavy Master Division! Thanks to everyone who helped me train!